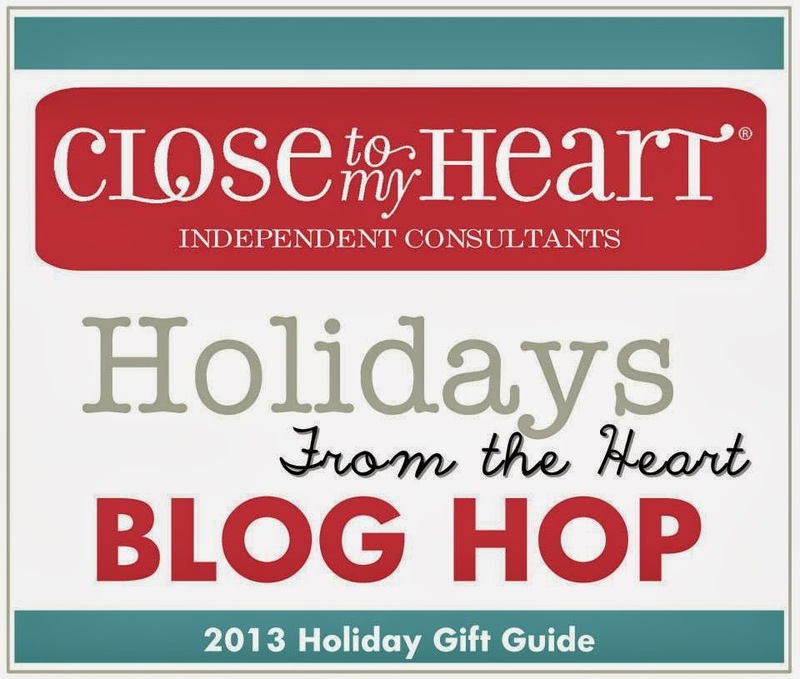 Welcome to the Holidays From The Heart Blog Hop!! 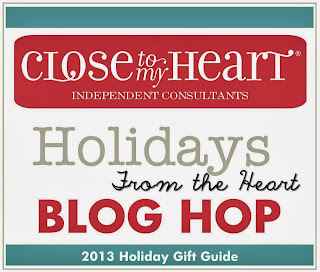 I am so excited to share with you products featured in the CTMH Holiday Gift Guide. Not only is there holiday paper there is also some cool stamps sets, washi tape and other fun crafting items to get you in a joyous mood. I decided to make a note card holder with 3x3 note cards to accompany it. I used the Sparkle & Shine paper packet and instead of using it for its Christmas feel I turned it into a Love theme which shows how versatile this paper is. This is the notecard holder. I used the Lots of Love stamp set which is featured at $6.95. The Art Philosophy cricut cart continues to be a go to cart. I cut the shapes to top the holder. I stamped the images in black ink adding some dimension using 3-D foam tape. I colored the image using Copics. I made 6 note cards with identical cards in ruby and white daisy. I used a combination of Lots of Love, Lifting Spirits and Banner Wishes stamp sets. The Art Philosophy cricut cart was used to cut the card bases as well as the heart with the overlay and the key. I added silver shimmer trim to the top right card. I had some fun using the masking technique on the top left card using ruby reinker in the spray pen. Super cute, I thought Valentine's Day as soon as I seen the Mailbox in the stamp Lots of Love. Fabulous job. OMGosh that is super cute! You really rocked the stamp sets and the AP cart. Fantastic work!!! This is adorable!!! Love this stamp set!! The stamp set is very cute..you can do so much with it. Thank you! Your box is adorable...and cards are the perfect companion!! Cute box and cards! They make a perfect gift! So sweet...love how you decorated the box.